Save your DL1608 from dirt and other environmental hazards. Keep the dust, dirt, and grime of the world from invading your mixer. 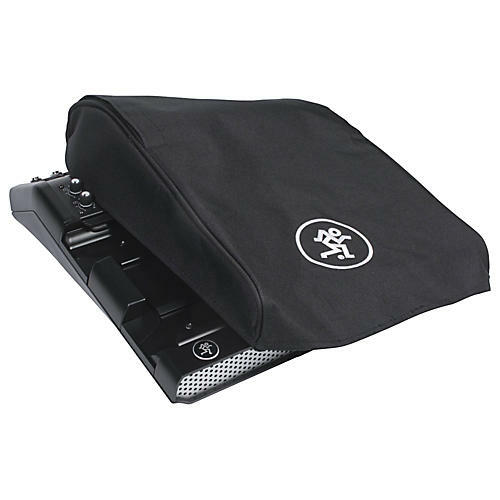 This protective dust cover will keep your Mackie DL1608 iPad Mixer safe when traveling. Order today to protect your investment.